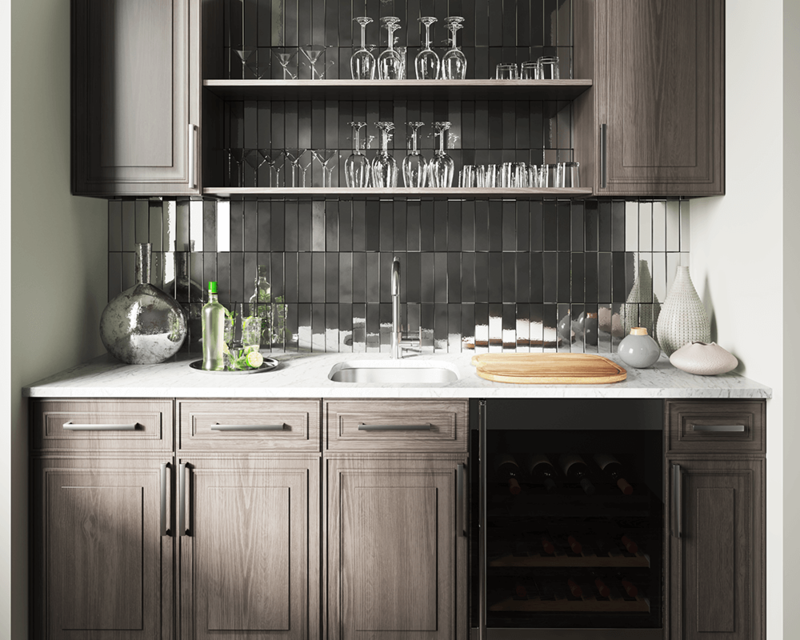 The 2020 stainless steel undermount bar sink makes a great addition to your small kitchen or bar area. 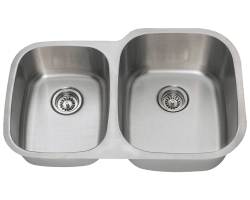 Constructed from 304 grade stainless steel, the single bowl 2020 is available in your choice of 18 or 16 gauge thicknesses. 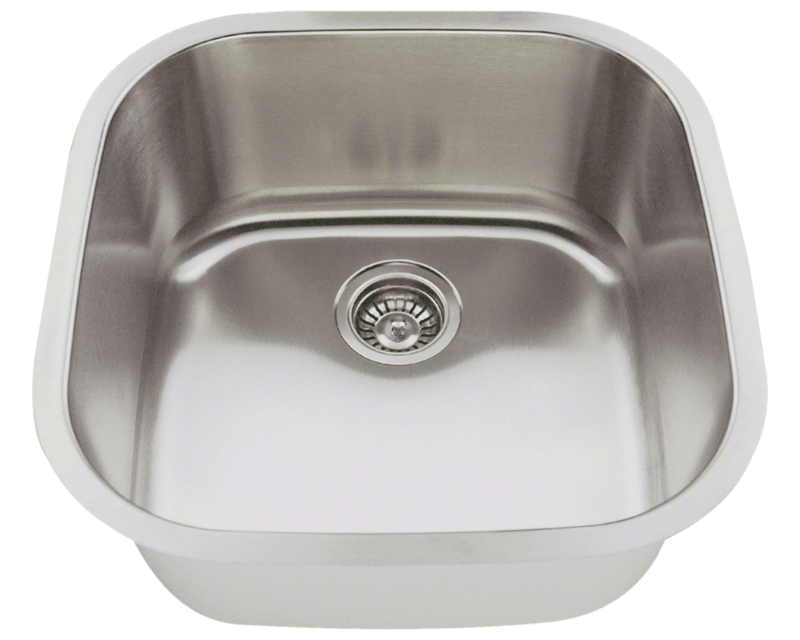 The surface has a brushed satin finish to help mask small scratches that occur over time and keep your sink looking beautiful for years. 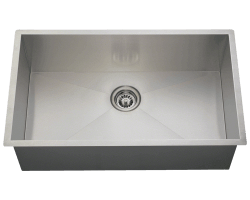 The overall dimensions of the sink are 20" x 20" x 9 1/4" and a 21" minimum cabinet size is required. 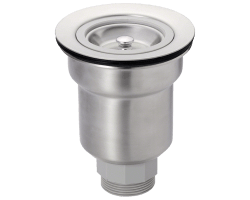 The 2020 has a 3 1/2" offset drain, is fully insulated and comes with sound dampening pads. 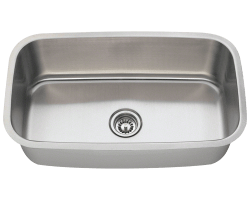 As always, our stainless steel sinks are covered under a limited lifetime warranty for as long as you own the sink. 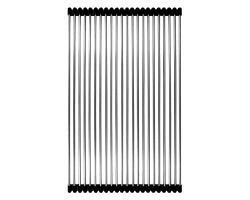 View the 2020 in your home today! I purchased this sink to use in the laundry room of our new house. It's almost 11" deep with the countertop over it and feels heavier than the gauge states. Ordering was quick and easy and the shipping was fast. Nice sink, heavy gauge. Opted for the 16 gauge. 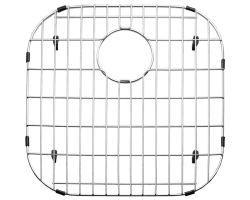 Chose the basket strainer, grid, and cutting board. 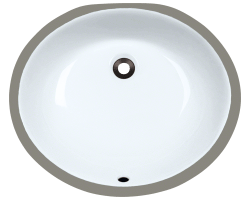 Used this to replace existing plastic sink in motor home. 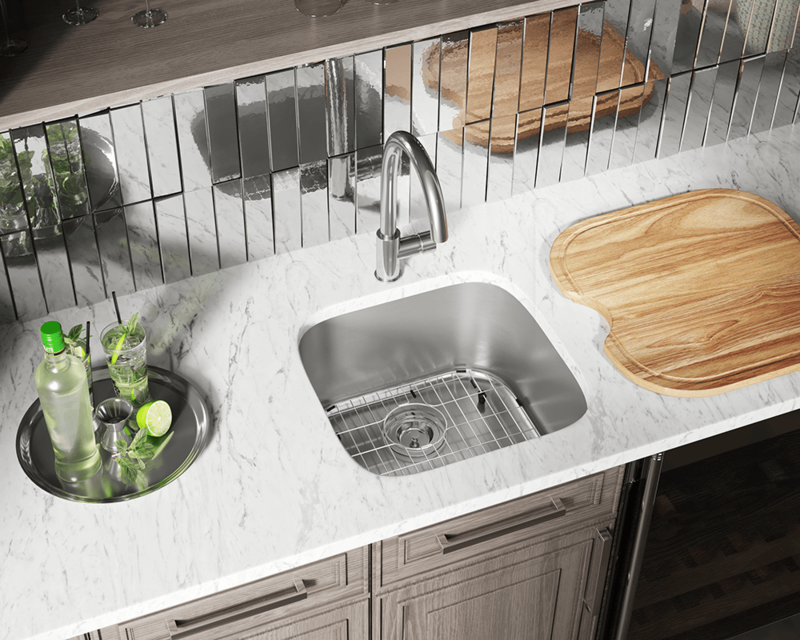 MRDirect was the only site to have a sink that fit plus the grid/cutting board options. The price was not even close to other sites. 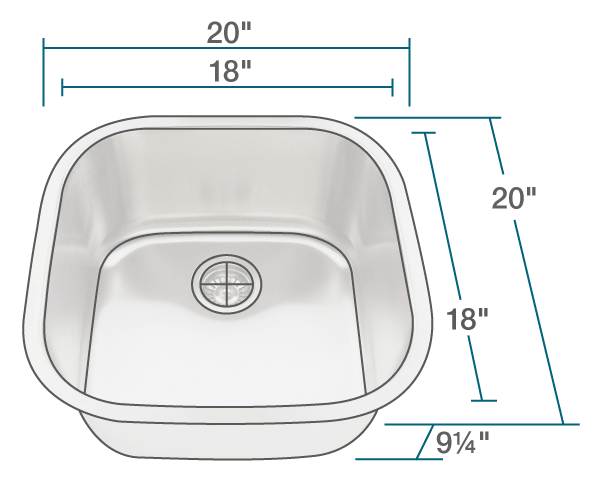 Youtube video of installation: https://www.youtube.com/watch?v=Coa_oqK62sM This was second sink I have purchased from MRDirect, both were exceptional in quality, delivery, and price. 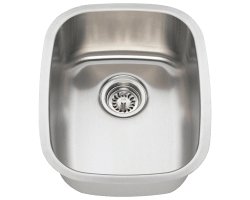 The sink is great quality and the price is even better. Came on time and with no damage. We opted for the bottom rack and that is of good quality too and fits the sink properly. This was for my own house and was for a laundry room sink that was ion a 27 inch sink base and fit well. Was even able to get the faucet behind the sink instead of the right coner wich for us was a bonus. 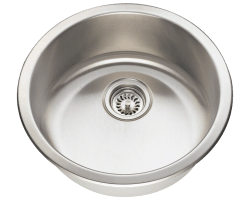 I'm also a plumber and see a lot of sinks and this is as good or better for far less money than all of the major brands. 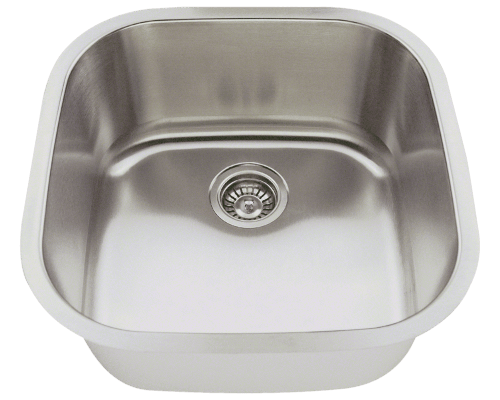 I opted for the thicker gauge metal but probably wasn't necessary after seeing the sink. Exactly what we wanted, exactly what we ordered! Beautifully packaged. Wonderful customer service. I called to confirm a detail and the csa went out of her way to answer my question. Thanks! Item was exactly as described and was here in two days. Very efficient company. I'm so pleased with the friendly customer service at MR. Direct. 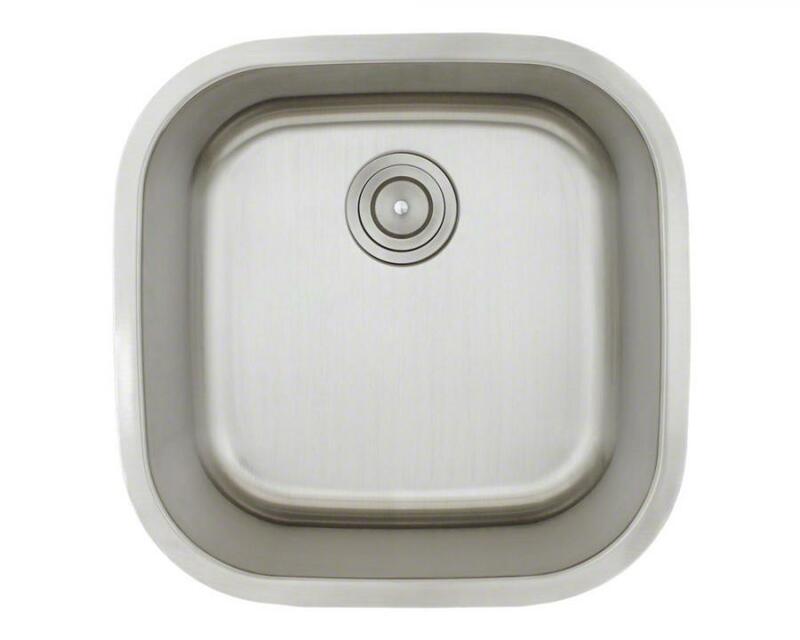 My 2020 Sink was received within days. I was worried how it would look since I was ordering online and unable to see the sink in person. I had no need to worry it looks beautiful! 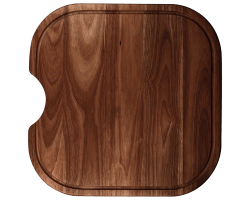 I also ordered the grate and the wood cutting board. 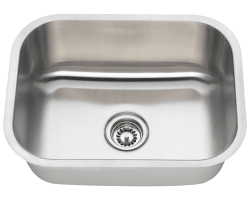 I feel I got a top of the line sink with a bargain price. Love the sink. 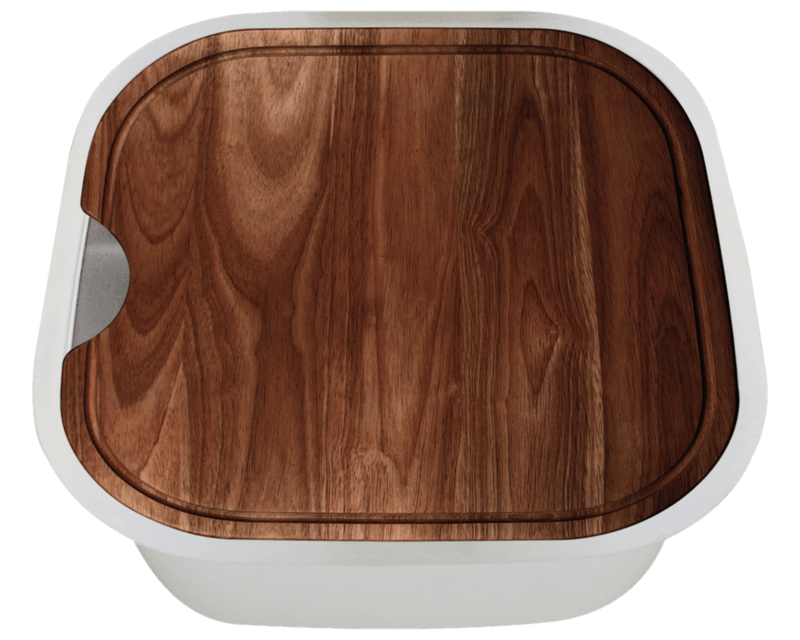 It is great quality and the added option to buy a cutting board for the top and a sink strainer rack for the bottom is wonderful. I bought them both. I would highly recommend Mr. Direct. I haven't installed this sink yet, waiting for granite. 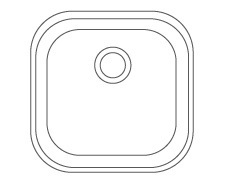 Seems like a good quality sink, will be plenty deep once set under granite. 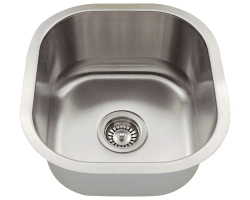 Will use as utility sink in laundry room. Much lower price than others out there. I'll write another review after using a while. So far so good! I can't say enough about the quality of the sink. 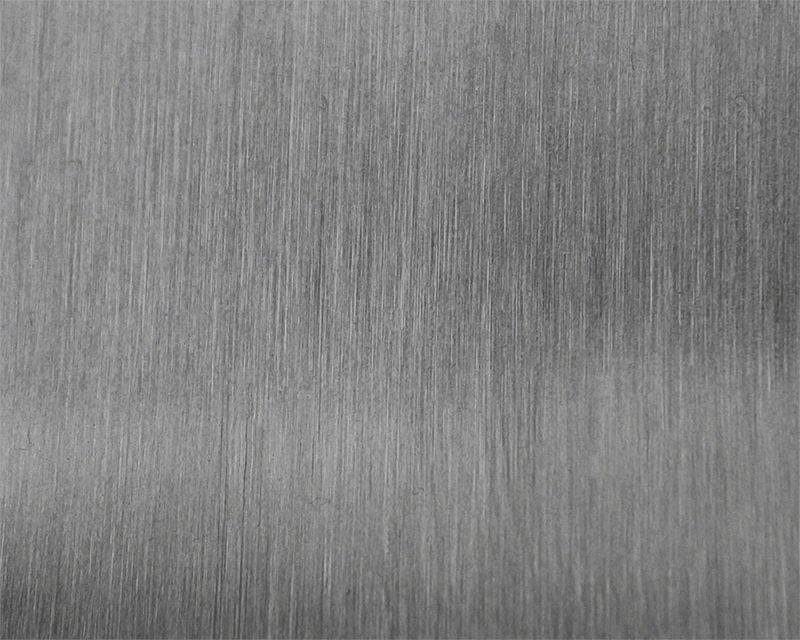 It is heavier guage steel than most and the price is unbeatable. I ordered it late one afternoon and it was shipped that night and in my home 3 days later. The customer service was equally as impressive as the sink. 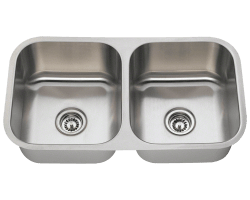 The web site was easy to navigate and I loved being able to see the comparison of those "name brand" sinks so you could compare side by side them to the same size MR Direct sinks in features, size and price. 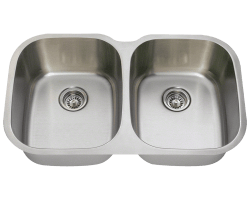 I purchased 2 sinks with drains and grids and loved the fact that both the sinks matched in finish and I paid less for the total package for two sinks than what one would have cost locally in a "big box" store and was only the sink. 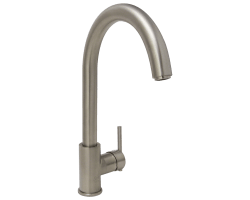 I've had in the past a Franke sink and the quality of this is far better. Thanks again for a great product. I couldn't be more pleased. 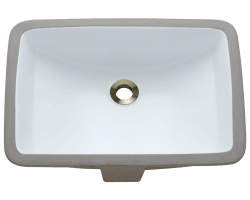 Very nice sink, well built, fast shipping. Looks great too!!! looks good great price good, fast service I would definitely order more from your company.